As we start 2018, we look back at a year that has proven monumental for Crescent Homes with awe, pride and gratitude. Over the past 12 months, we have expanded in every direction. With more Crescent Homes neighborhoods than ever before, we feel deeply connected to markets in which we build. We are reaching more customers, surpassing goals and giving back to the local communities that support us. In preparation for another year and new goals, we reflect on our recent accomplishments. December marked the 1 year anniversary of the Design Collective, our state-of-the-art builder showroom, design center and retail location. The 5,000 square foot space in Charleston, SC was awarded Best Retail Showroom/Design Center by the 2017 Prism Awards. It is home to FLEX, our custom home division, serves as a hands-on design studio for JLV Creative, our in-house interior designer, and is a local showroom to the Charleston area. 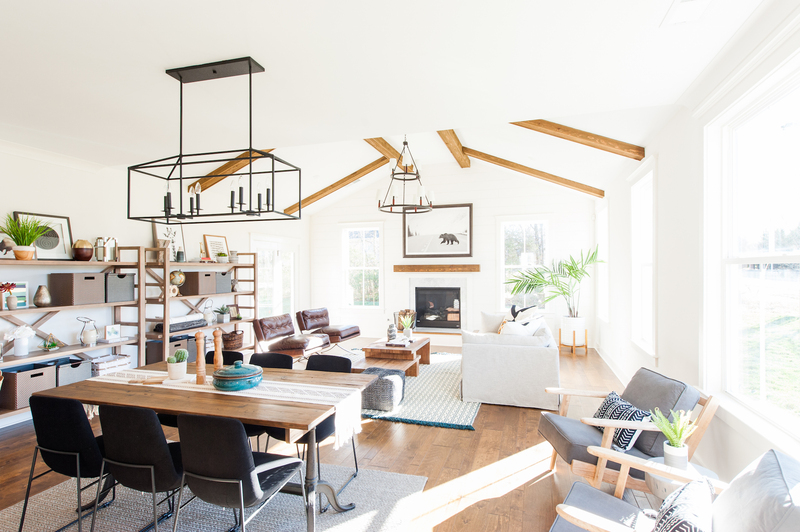 Unlike most builder showrooms, the Design Collective is a gorgeous, impeccably styled space offering a tangible, interactive experience for customizing your new home. With seasoned Selections Specialists on hand to assist with all design needs and dozens of eclectic home furnishings for sale, it is truly a one-stop-shop for all of your home designing needs. 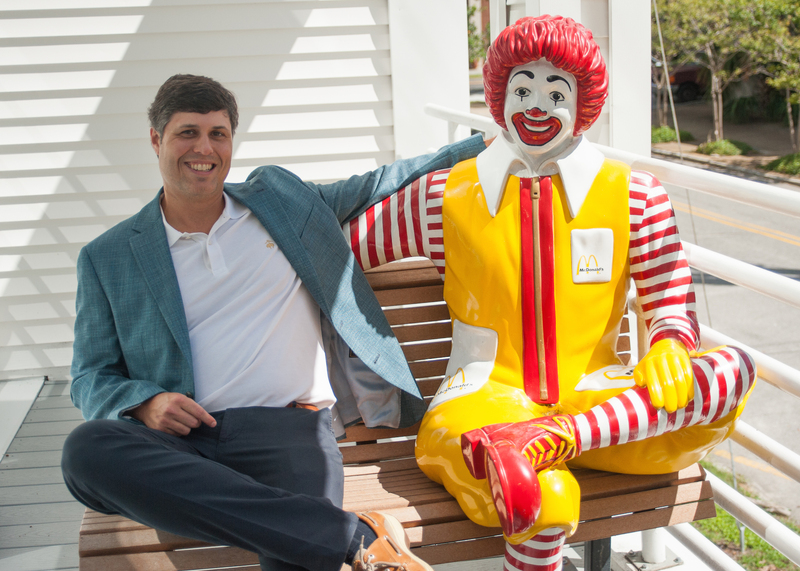 In April of 2017, we launched our first philanthropy program, GIVE, in Charleston, SC., extending it to our Nashville market this past August. The program donates $250 to a non-profit for every home sale, spreading awareness to local causes throughout the community. 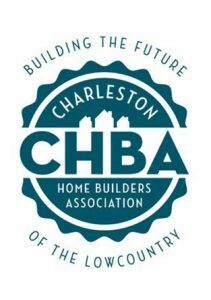 Five organizations are selected every quarter for the Charleston program, and homebuyers are given the opportunity to select which group will receive the donation in their honor. In the first nine months, the Charleston GIVE division gave $62,500 to fifteen deserving organizations. We are honored and humbled to be able to support the incredible markets in which we build, and look forward to further expansion of the program in 2018. Less than a year after expanding to the Nashville, Tennessee market, our growth in the area is thriving. We are currently building homes in Middle Tennessee’s most desirable locations, with dozens of new home plans. Our local Nashville team is overseeing the expansion into six communities in Thompson’s Station, Smyrna, Hendersonville and Murfreesboro. Communities include: Tollgate Village, Bridgemore Village, Lenox of Smyrna, Hendersonville, Durham Farms, Mansker Farms and The Estates at Primm Springs. 2017 saw the expansion of our operations to Greenville, SC. A natural next step for the company, Greenville embodies many of the same characteristics we’ve come to know and love in Charleston, from the beautiful landscape to the welcoming southern community. 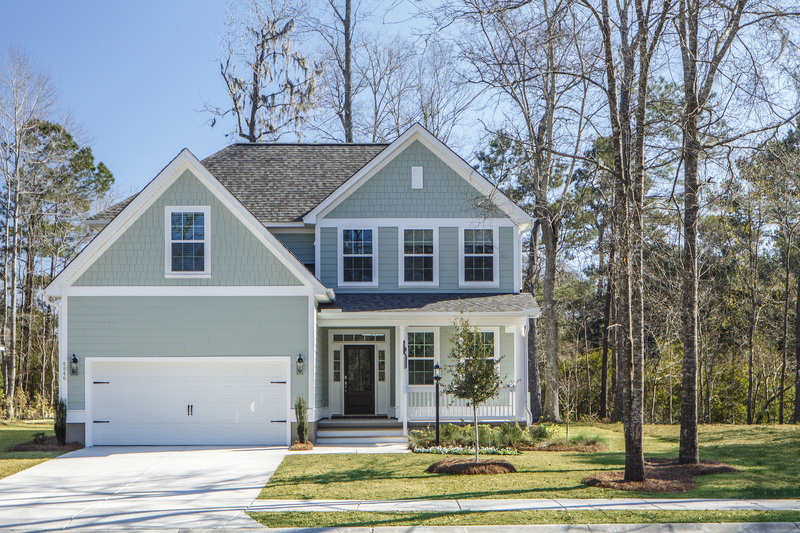 Since our initial launch in Greenville, we have broken ground in 6 communities: O’Neal Village, Arbor Woods, The Villages at Red Fearn, The Cottages at Chanticleer, Carillion and The Enclave at Bell Road. The thriving Greenville market is in a period of rapid growth, and we’re excited to bring our signature lowcountry style and premium quality construction to this dynamic city. Visit the gorgeous model home in Arbor Woods, opened in December and available for tours. Over the past year, Crescent Homes has been recognized many times over for our excellence in the new home building industry. 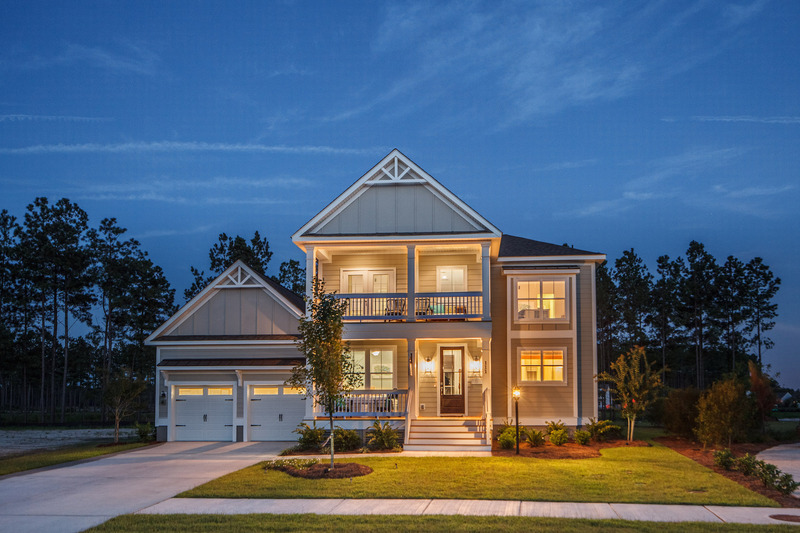 In April, The Charleston City Paper named us “Best Custom Home Builder” in their highly acclaimed “Best of Charleston” awards, in which the Charleston community nominates and votes on local businesses to celebrate excellence in service and quality. 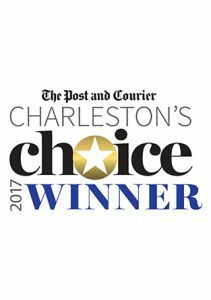 In September, the Charleston community voted Crescent Homes the 2017 Charleston Choice Winner for Best New Home Builder, while our custom home division, FLEX, was awarded Best Custom Home Builder, in the Post and Courier’s annual contest. 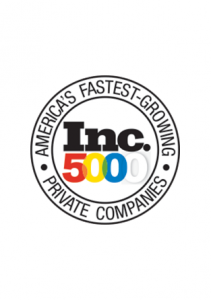 Inc 5000 named us one of America’s Fastest-Growing Private Companies. The annual list celebrates the country’s greatest and most inspiring private companies. While this pinnacle year has seen Crescent Homes expand and grow in every area of service, we remain dedicated to our premium quality construction and customer service. We are still very much a small local business, committed to our customers and our reputation. Humbled by the recognition and success we saw in 2017, we are excited to see what this new year will bring.